If you are a chronic late sleeper then this will help save you. 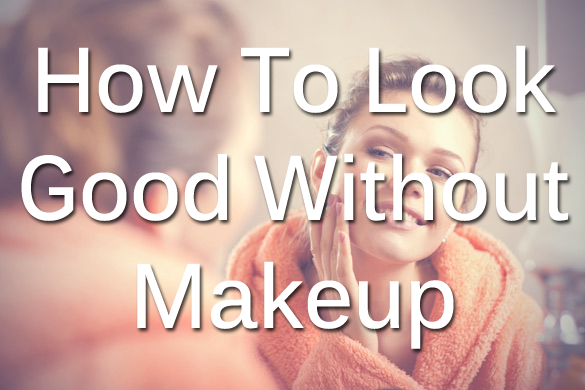 Check out 5 simple steps that will help with the overall health and appearance of your skin and help you rock the “no makeup” look. S’mores! That word makes most peoples mouths’ just water. I know mine sure is! 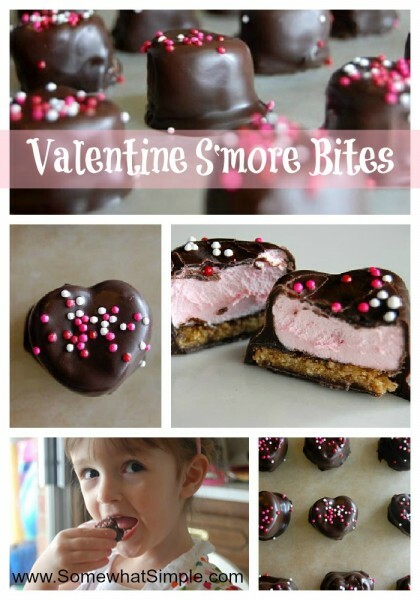 Valentine S’more Bites have all the deliciousness of the real deal but add in that special holiday touch. Isn’t it nice to add a little pizz-azz to your hair with hardly any work?! I think it is. 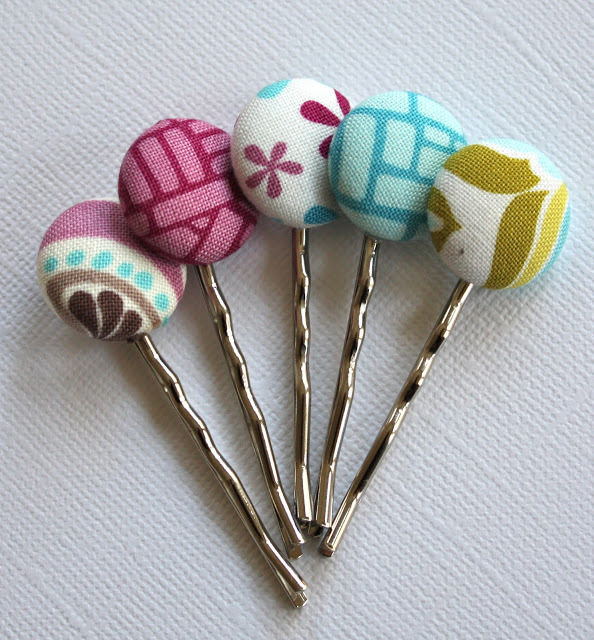 That is why I am a huge fan of DIY Bobby Pins.! 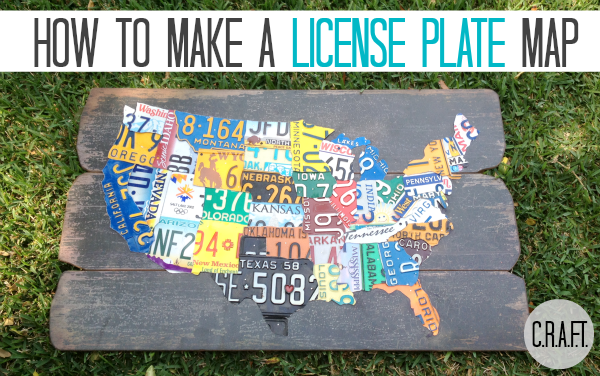 I really like the idea of a DIY License Plate Map hanging on my wall! 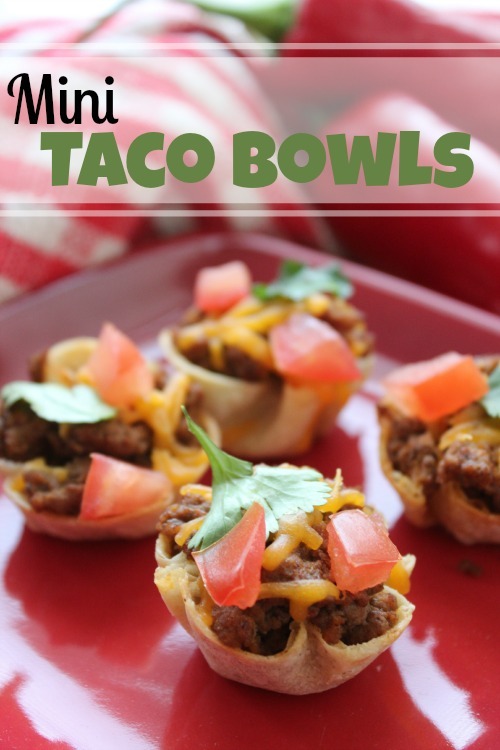 They can cost upward of $2000.00 to buy! Besides, we all know that making things ourselves is more fun! The most fun you will have with this map is collecting the license plates. That is also the hardest part! The end result is worth it though! I love it! Follow the link for all the details- C.R.A.F.T. 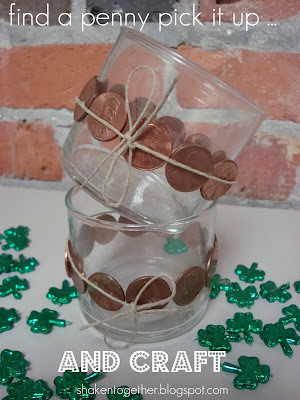 I don’t want to rush Valentine’s Day and I know St. Patrick’s Day is still a ways off, but I found this DIY Lucky Penny Votive Holder and had to share! Looking for a new lotion? There are more formulas out there than you could ever imagine! 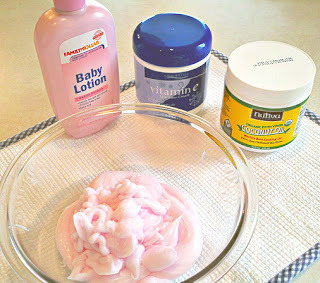 If your skin is in need of some extra nourishment, then you really need to try DIY Moisturizing Lotion! 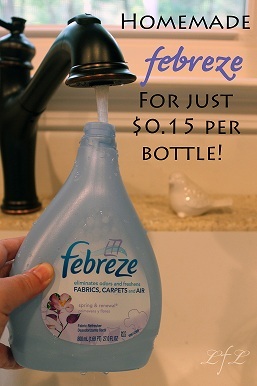 Love to refresh your home with the fresh smell of Febreze? Now you can make it for practically free!